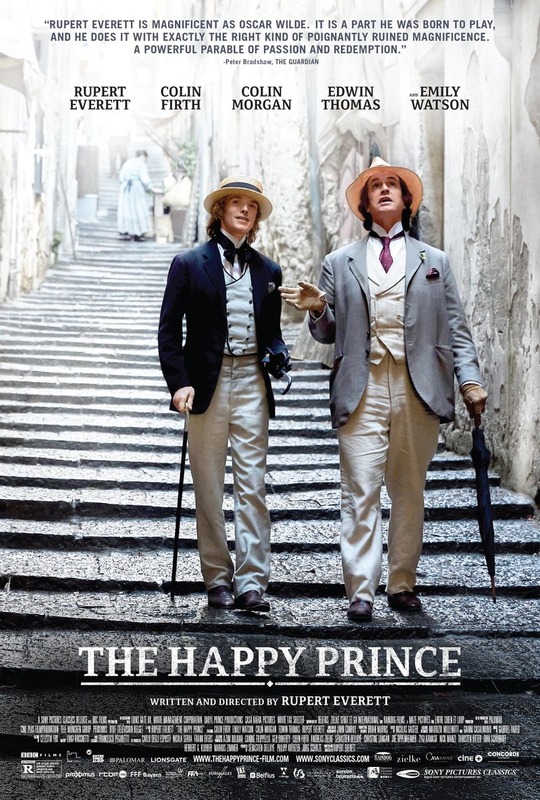 The Happy Prince Blu-ray release date was set for February 12, 2019 and available on Digital HD from Amazon Video and iTunes on February 12, 2019. The Happy Prince tells the untold story of the last days of Oscar Wilde. Though his last days were tragic, Wilde reflects on his life with humor at a distance. As he lays on his deathbed in Paris, memories of his life come to him in flashes. He recounts his fame in London and how he fell from grace in the same city. He looks back at his past lovers including his wife, his affair with a lord, and the love of someone who tried saving him in the end. DVDs Release Dates is the best source to find out when does The Happy Prince come out on DVD and Blu-ray. Dates do change so check back often as the release approaches.